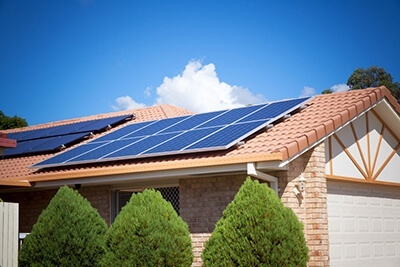 You’ve heard about solar, you may know that the cost of solar has come down 70% since 2010 and that there is a 30% tax credit available to help reduce the upfront cost. And you may even be lucky enough to have a Solarize program in your community that can help reduce the costs another 20%. 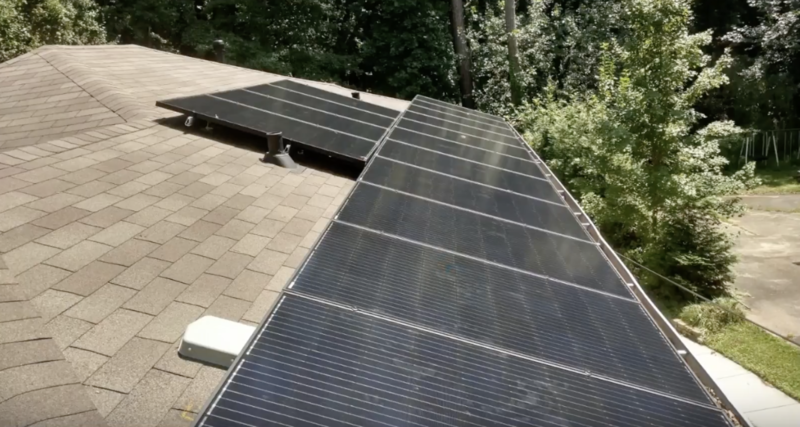 Whether solar increases the value of your property is one of the most frequent questions we get from participants in a Solarize program -- and for good reason. Payback periods on the investment of solar range from 8-12 years in Georgia. In our increasingly transient society, homeowners are rightfully concerned about whether they will stay in their home long enough to recover their investment. Luckily for us there are several studies and reports available to shed light on whether solar increases property value. 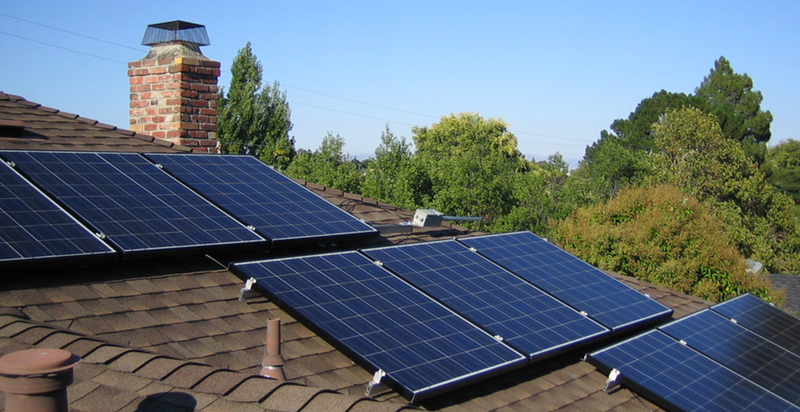 But before diving straight into the reports it is helpful to review what solar is and does for your home. 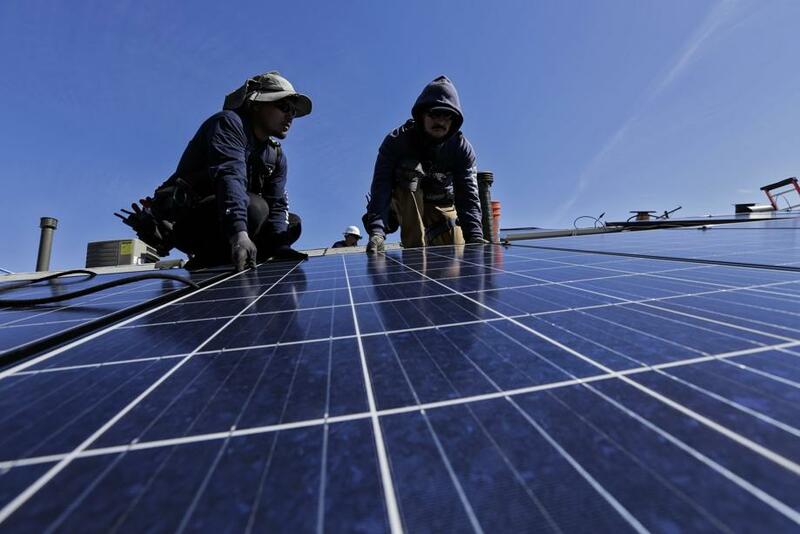 Solar generates electricity that you would otherwise need to purchase from somewhere else. In fact, solar generates more energy when we need it the most and when electricity from the utility costs the most -- during the hot summer months when air conditioners are blaring in the hot summer sun. 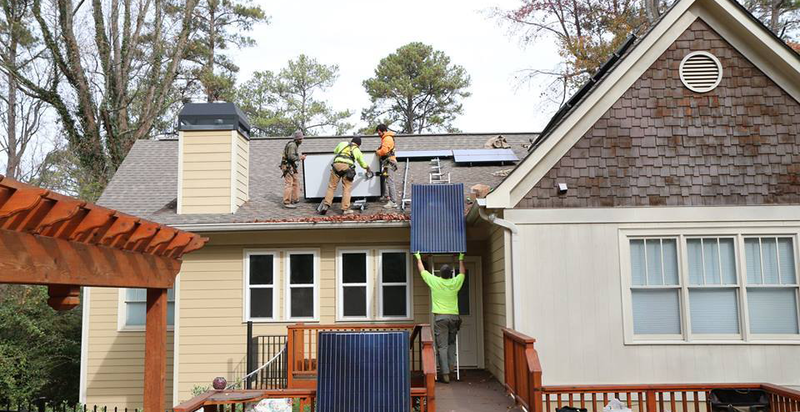 Solarize Atlanta has extended the deadline for homeowners and businesses seeking to apply for affordable bulk solar panel purchasing. Homeowners and businesses in Atlanta now have until Oct. 31 to sign up for the program to access free rooftop evaluations. “We needed over a thousand sign-ups to get there and I think we are pretty close,” said Jeanette Gayer, director at Environment Georgia, one of the organizations supporting the program. Don Moreland of Solarize Atlanta joins us this week to discuss the community based solar energy group purchasing campaign that makes solar accessible and affordable for Atlanta residents. Solarize campaigns harness the power of the crowd to save money for residences and businesses, could this be the new model to help get solar in every community in the United States? 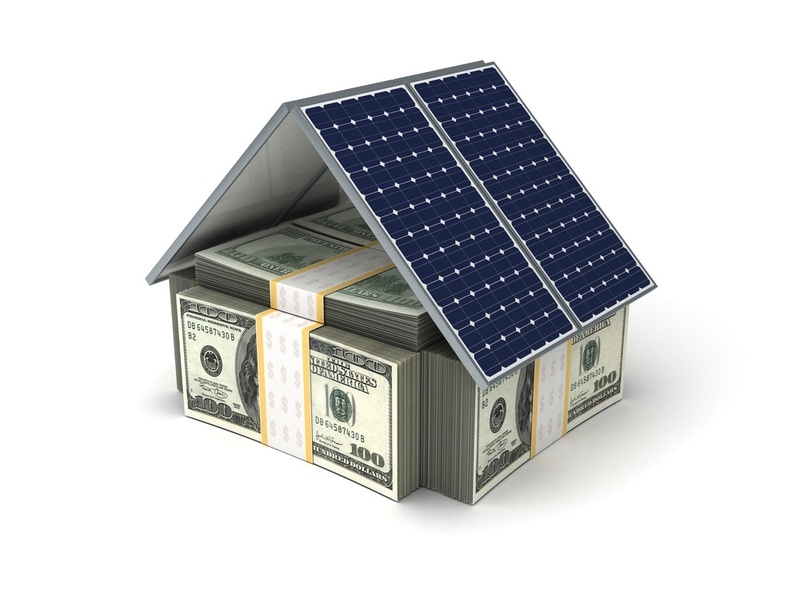 Have you considered adding a solar power system to the roof of your house, but balked at the cost? 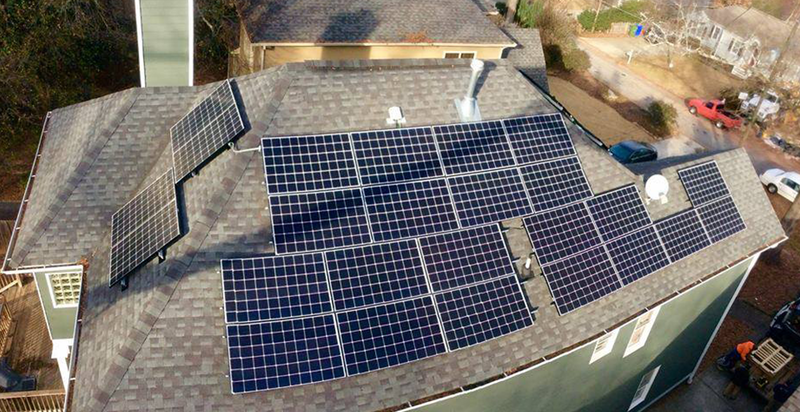 It may be time to take another look, thanks to the Solarize Atlanta program that just launched. The historic significance of the Solarize Dunwoody campaign cannot be overstated. 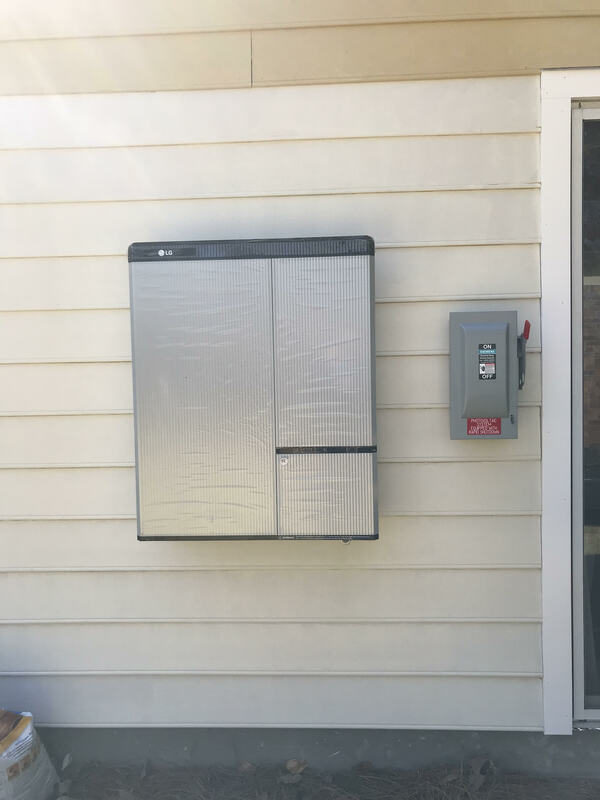 For a long time, the solar industry has been waiting for affordable energy storage, and when it comes, it will be an absolute game changer.